Microsoft Exchange Server 2016 is the latest version of Microsoft’s email and collaboration solution that runs on Windows Server. This is the ninth major release of the product, and the Exchange teams continue to make improvements and add features with every versions. Microsoft has made the Exchange Server 2016 installation process easier and more error-free than ever before. 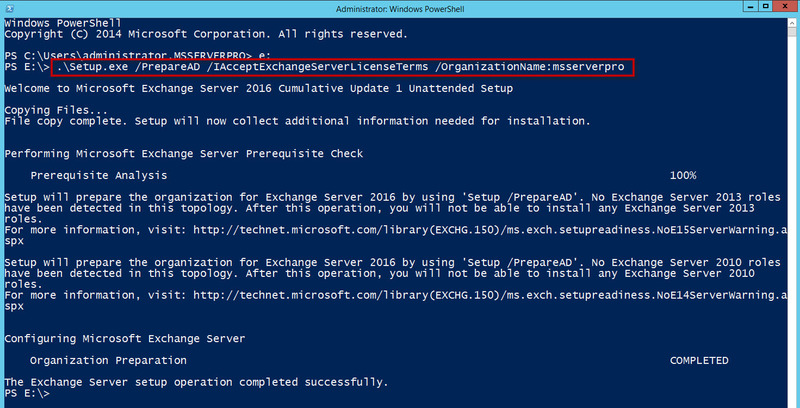 Before installing Exchange Server 2016, you must verify that AD DS environment and DNS meet ready for the installation. 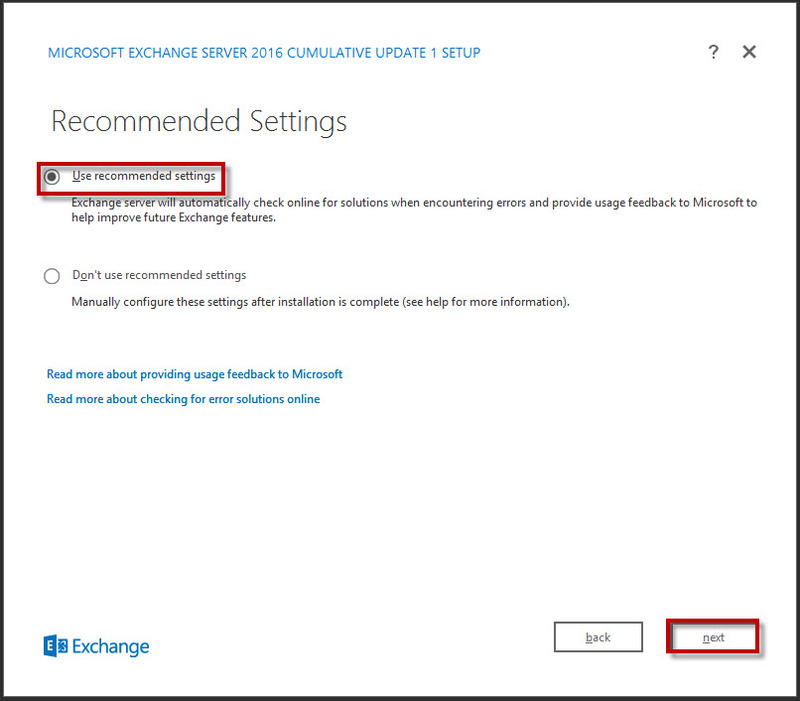 You must install the required services and components on the computer that will run Exchange Server 2016 Installation. 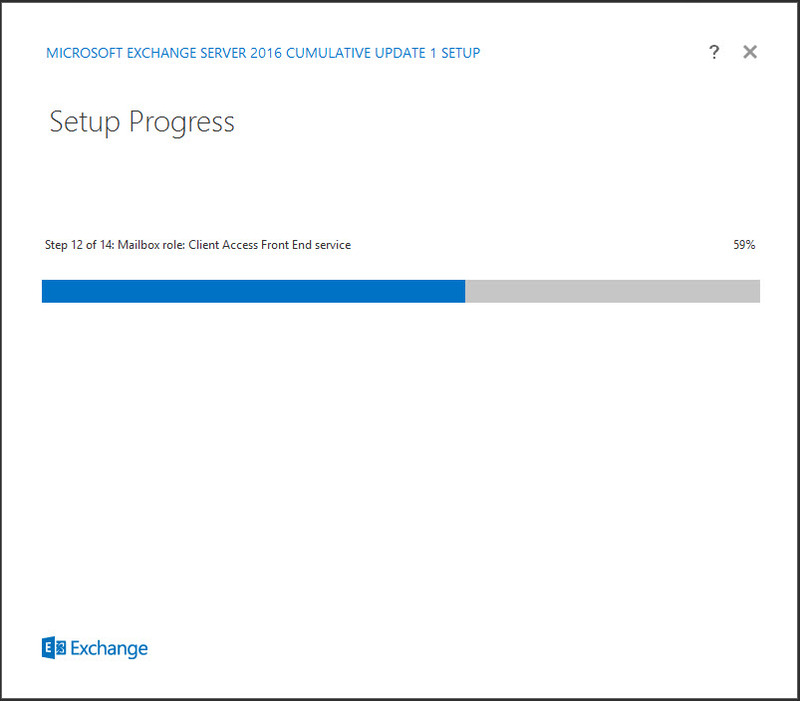 Here, you can install Exchange Server 2016 by using the GUI-based setup wizard. Perform the following tasks. 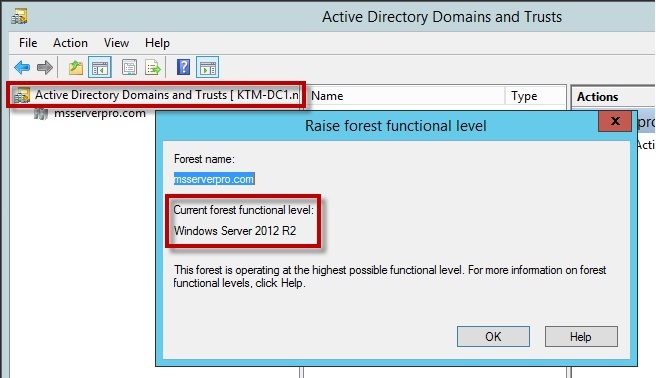 Use Active Directory Users and Computers and Active Directory Domains and Trusts to evaluate whether the domain and forest functional level requirements are met. 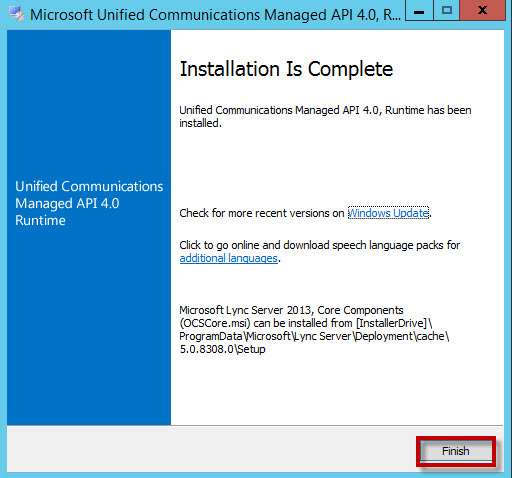 For the Operating Systems, it is highly recommend to install on Windows Server 2012 R2. Use Adsiedit.msc to evaluate whether the Exchange Server 2016 schema changes are applied. 1. 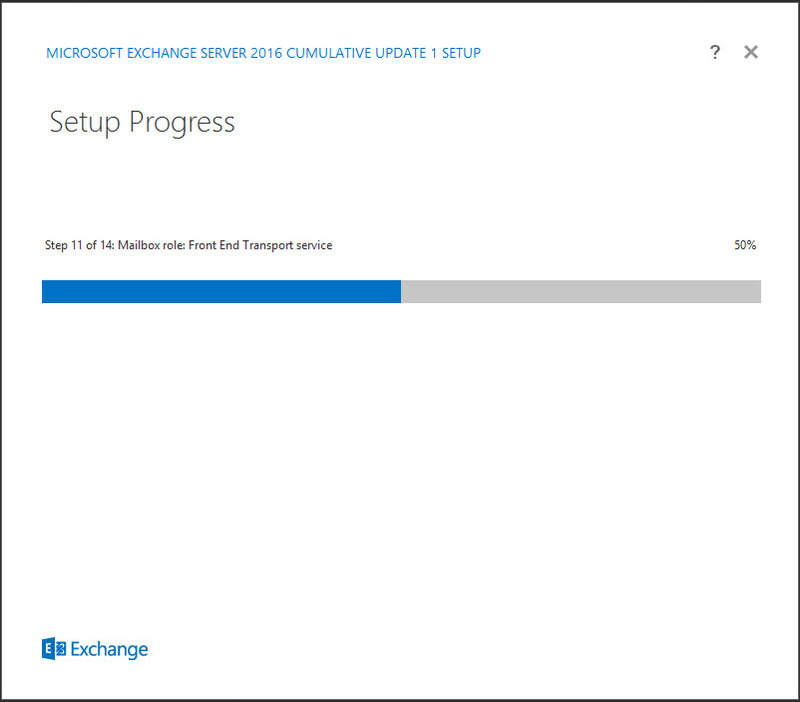 On KTM-DC1, on the taskbar, click Server Manager. 2. 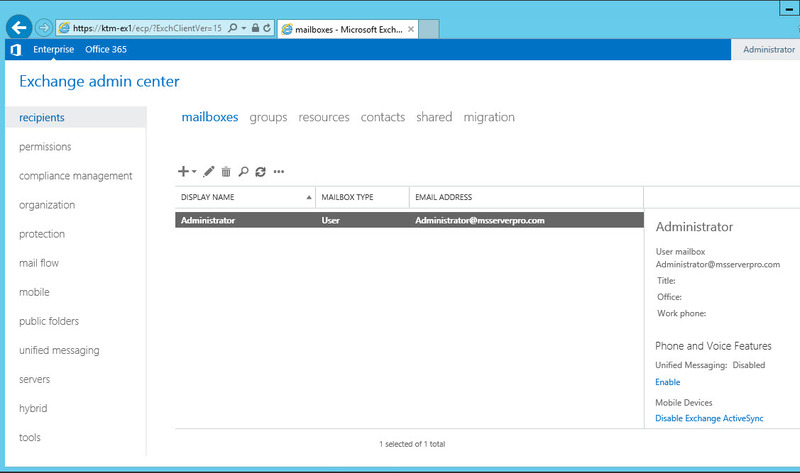 In Server Manager, click Tools, and then click ADSI Edit. 3. 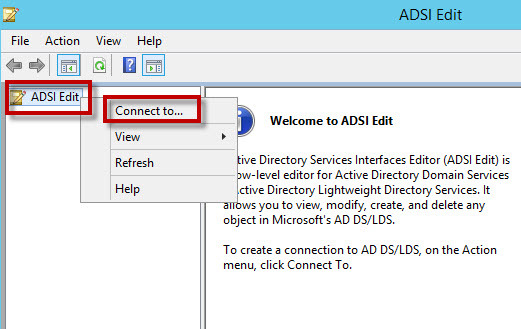 Right-click ADSI Edit, and then click Connect to. 4. 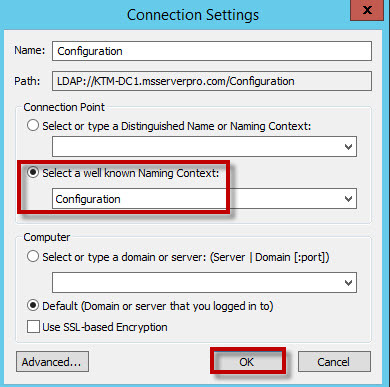 In the Connection Settings dialog box, in the Connection Point section, in the Select a well known Naming Context: list, click Configuration, and then click OK.
5. In the left pane, expand Configuration [KTM-DC1.msserverpro.com], and then click CN=Configuration,DC=msserverpro,DC=com. 6. 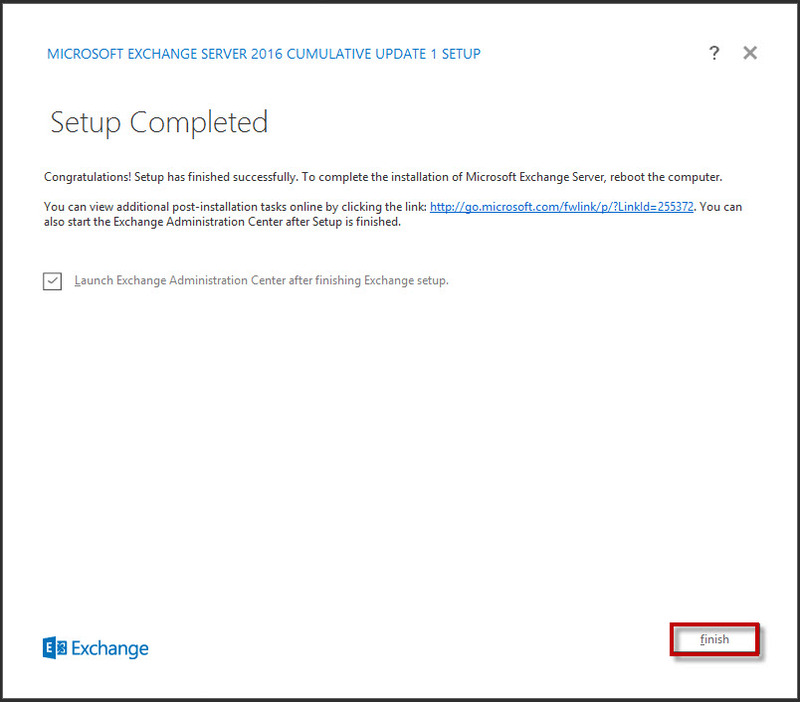 Expand CN=Services, and verify that the CN=Microsoft Exchange has not been created. following command, and then press Enter. 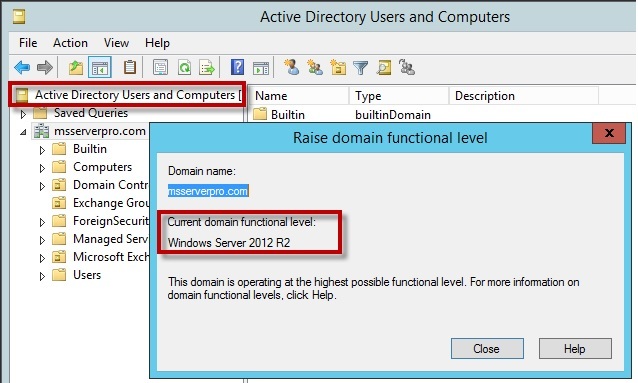 Verify that the Domain Name System (DNS) server IP address for the Local Area Connection is 172.16.0.10. 2. At the command prompt, type the following command, and then press Enter. 3. 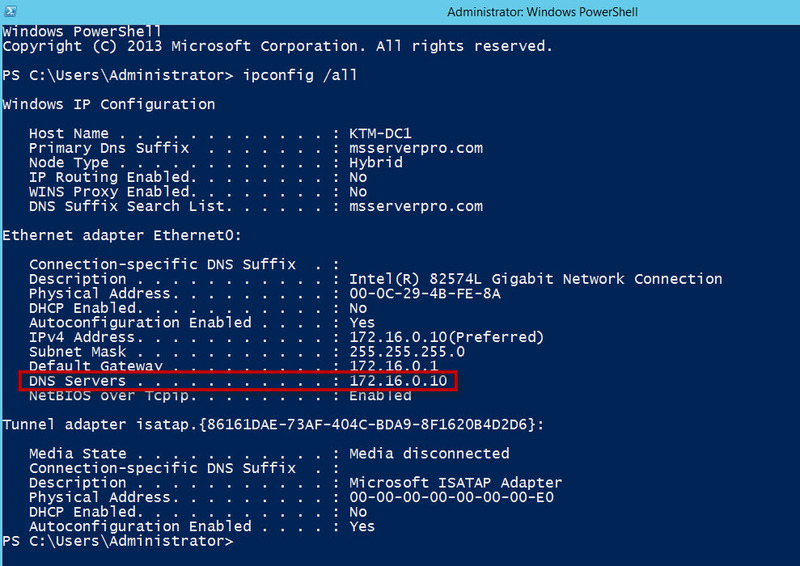 Verify that you have network connectivity with the domain controller. At the command prompt, type Nslookup, and then press Enter. At the command prompt, type the following command, and then press Enter. At the command prompt, type _ldap._tcp.dc._msdcs.msserverpro.com, and then press Enter. 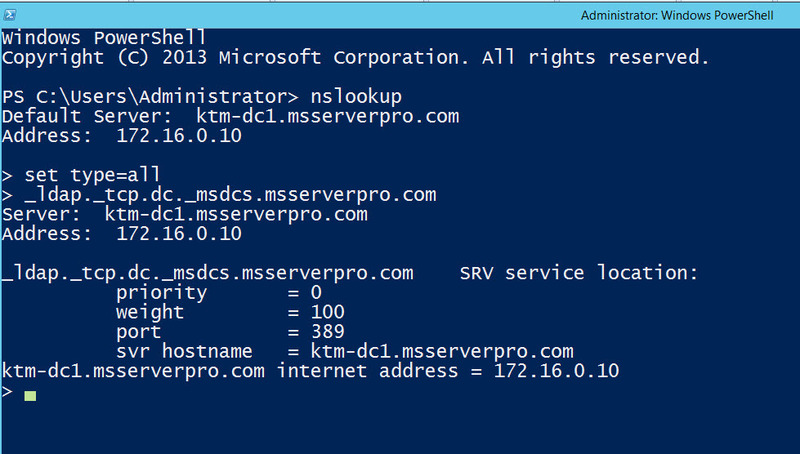 Verify that a service SRV resource record for ktm-dc1.msserverpro.com is returned. 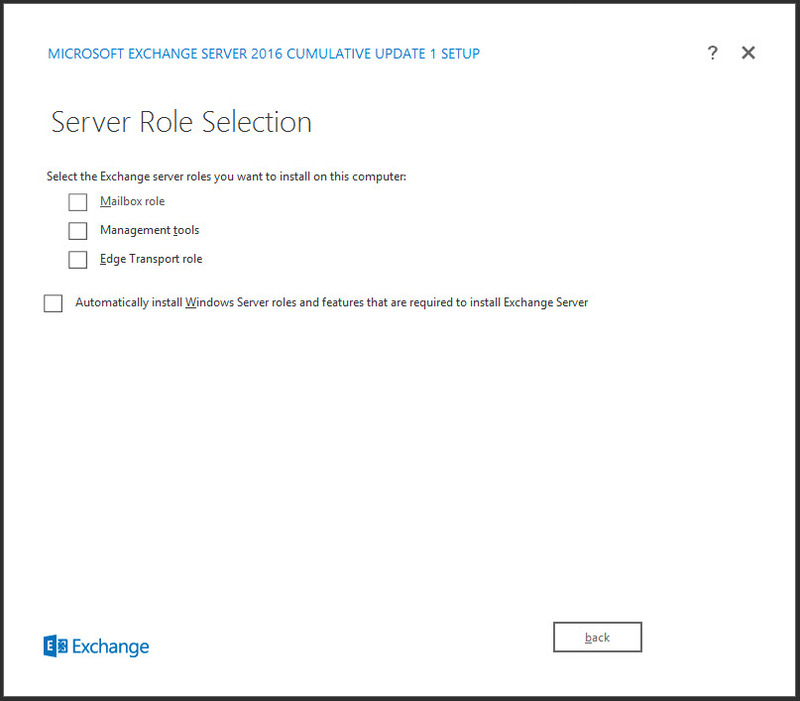 Do the following to install the required Windows roles and features on Windows Server 2012 and Windows Server 2012 R2 prerequisites where we can install Exchange Server 2016 Mailbox Server Role. 1. 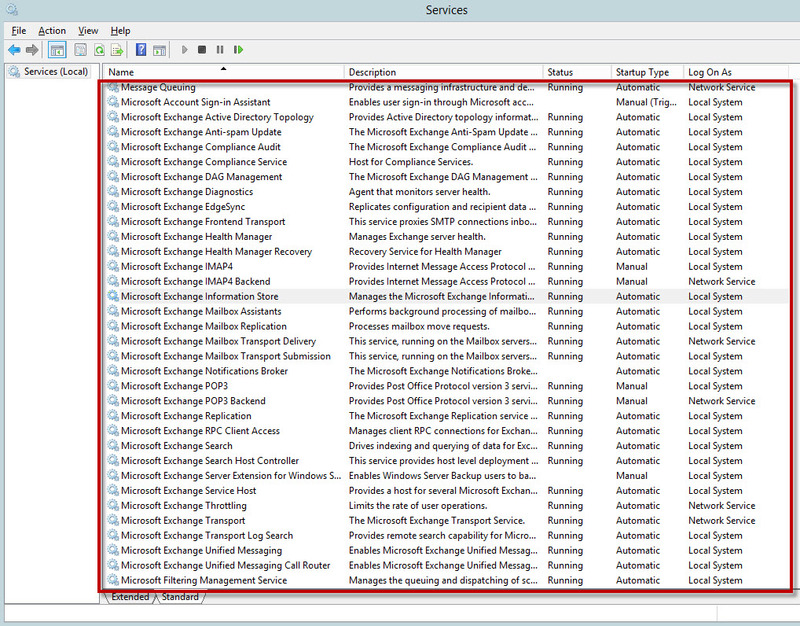 Open Windows PowerShell. 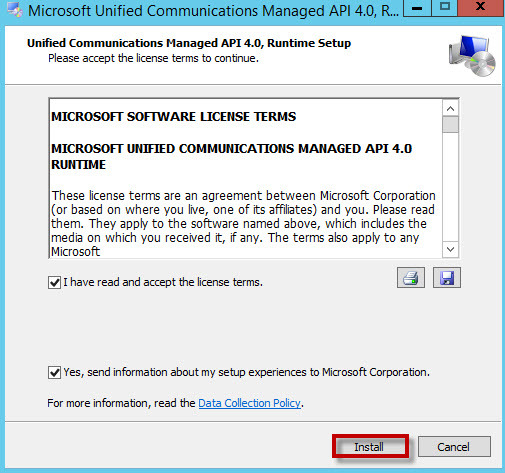 Run the following command to install the required Windows components. 2. Run the following command, Restart-computer to restart computer. 2. Install the Remote Tools Administration Pack using the following command. 1. On the taskbar, click Windows PowerShell. 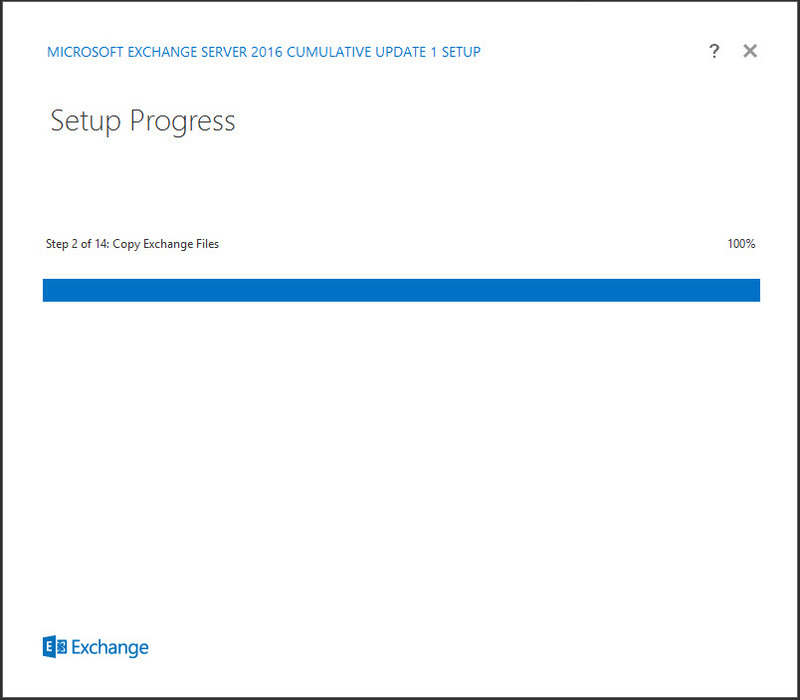 Changed the Exchange Setup DVD.For example E: is the Exchange Setup DVD drive. 2. In the Windows PowerShell window, type the following command, and then press Enter. Wait until the process completes. 2. 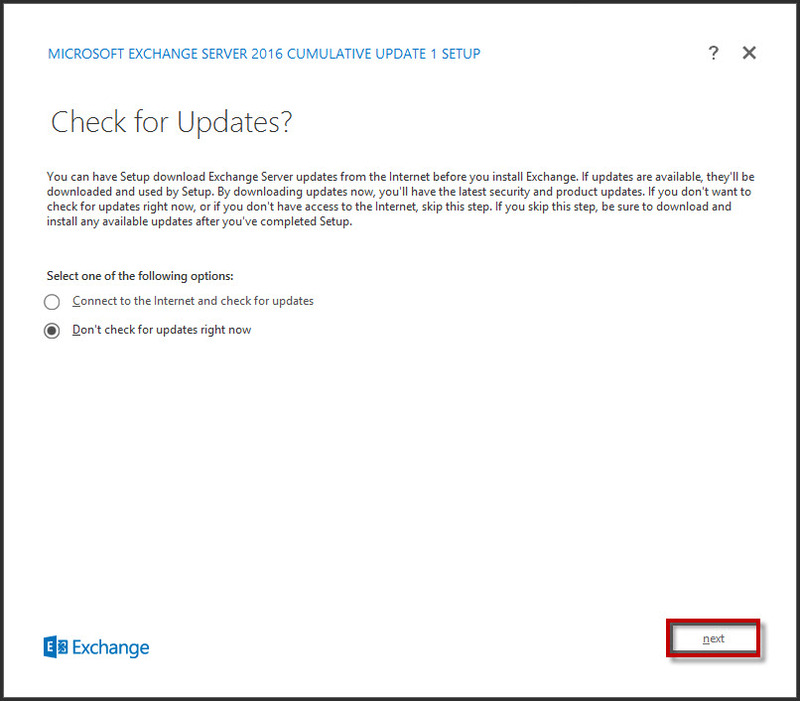 In the MICROSOFT EXCHANGE SERVER 2016 SETUP window, select Don’t check for updates right now, and then click next. 3. On the Introduction page, click next. 4. 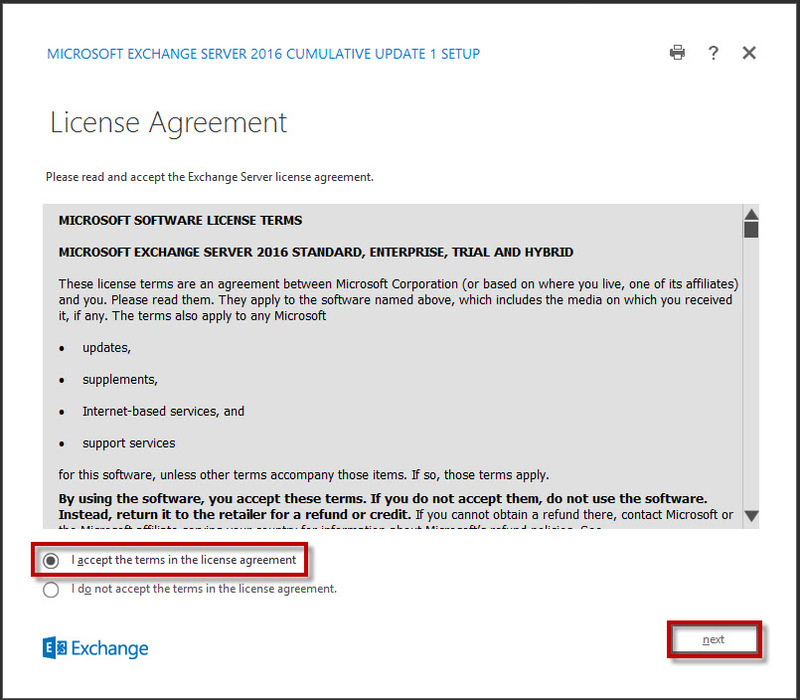 On the License Agreement page, click I accept the terms in the license agreement, and then click next. 5. On the Recommended Settings page, click next. 6. 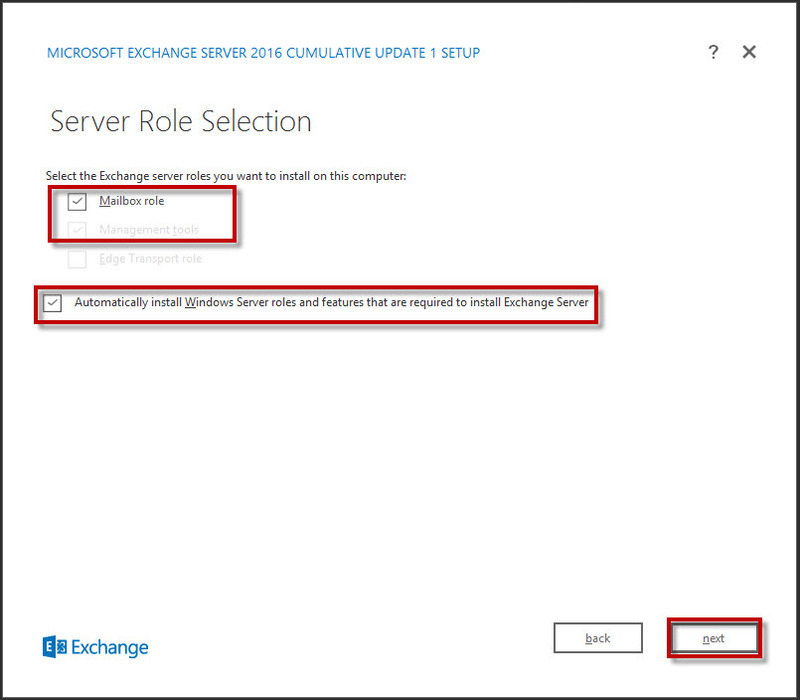 On the Server Role Selection page, select Mailbox role, select Automatically install Windows Server roles and features that are required to install Exchange Server, and then click next. 7. 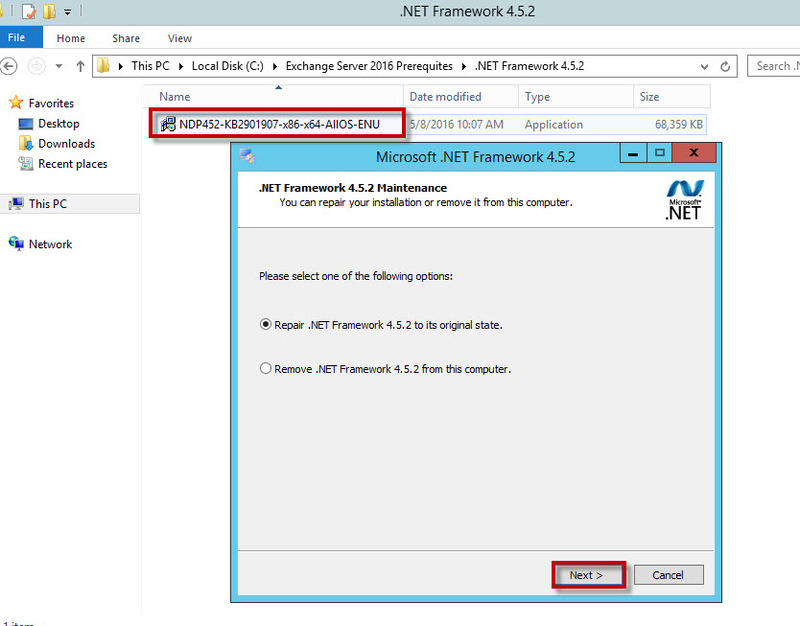 On the Installation Space and Location page, accept the default location, and then click next. 8. 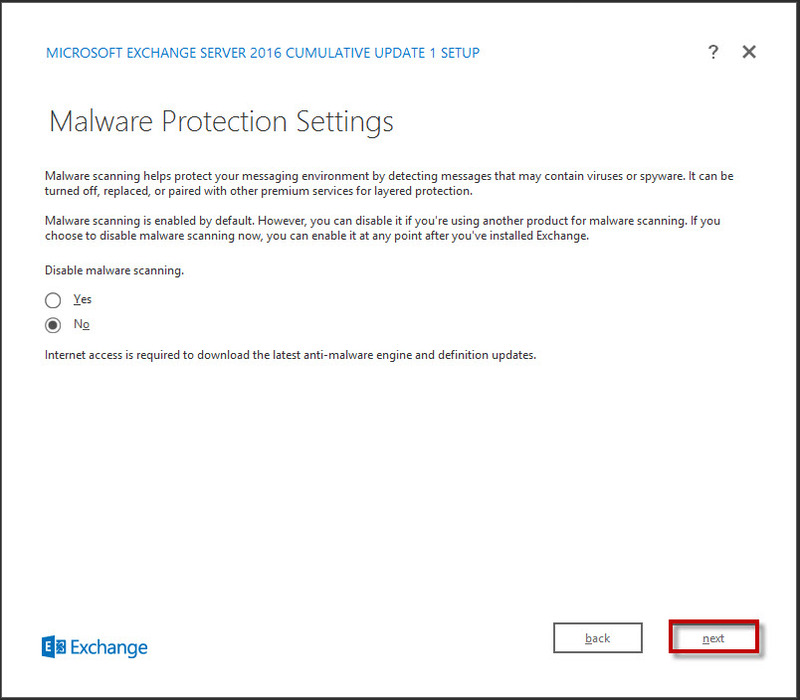 On the Malware Protection Settings page ensure that No is selected, and then click next. 9. 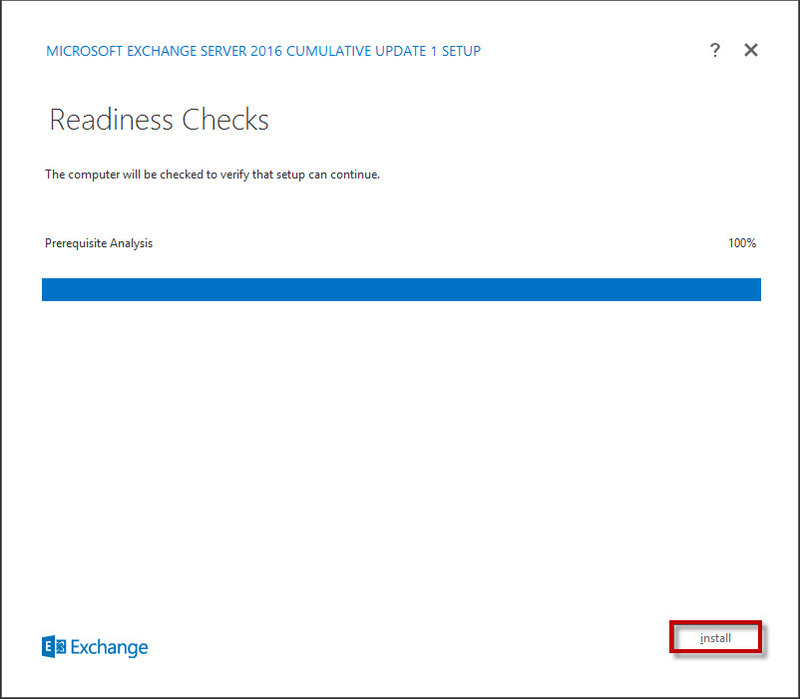 On the Readiness Checks page, ensure that you do not have any errors listed. 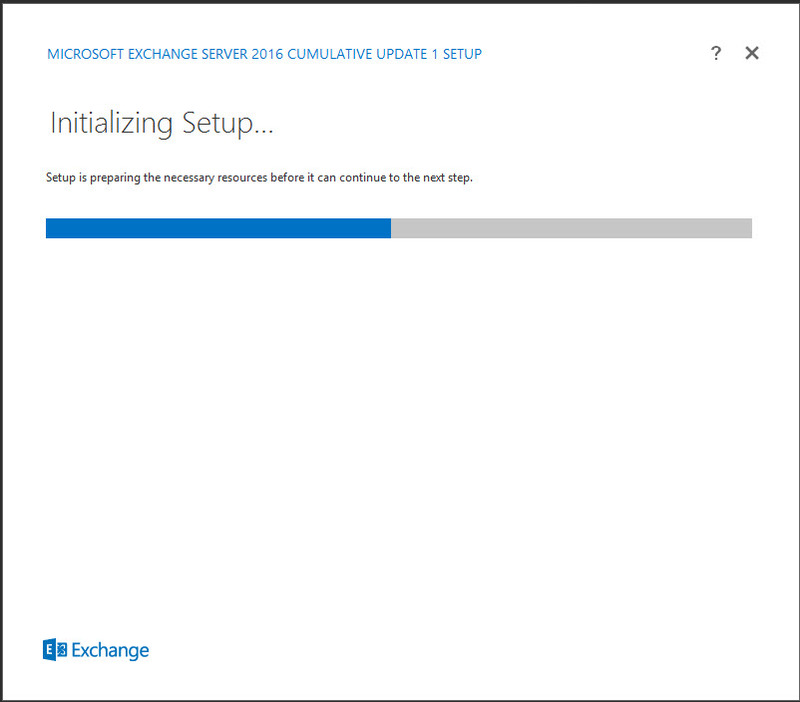 Two warnings are expected, and then click install. 10. 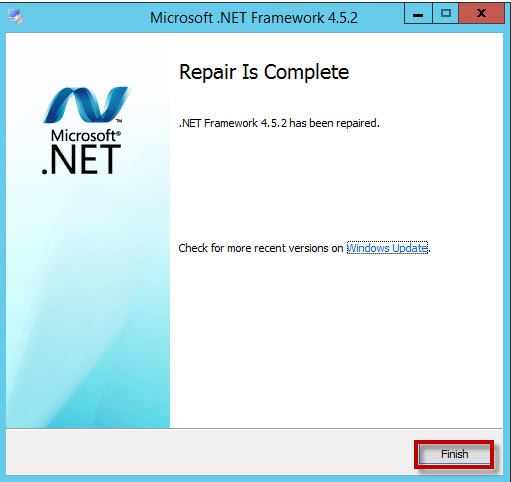 Verify that the Setup Progress page opens and the installation procedure starts. This procedure will go through 15 steps. It can take up to 40-60 minutes to complete, depending on your computer’s performance. 11. 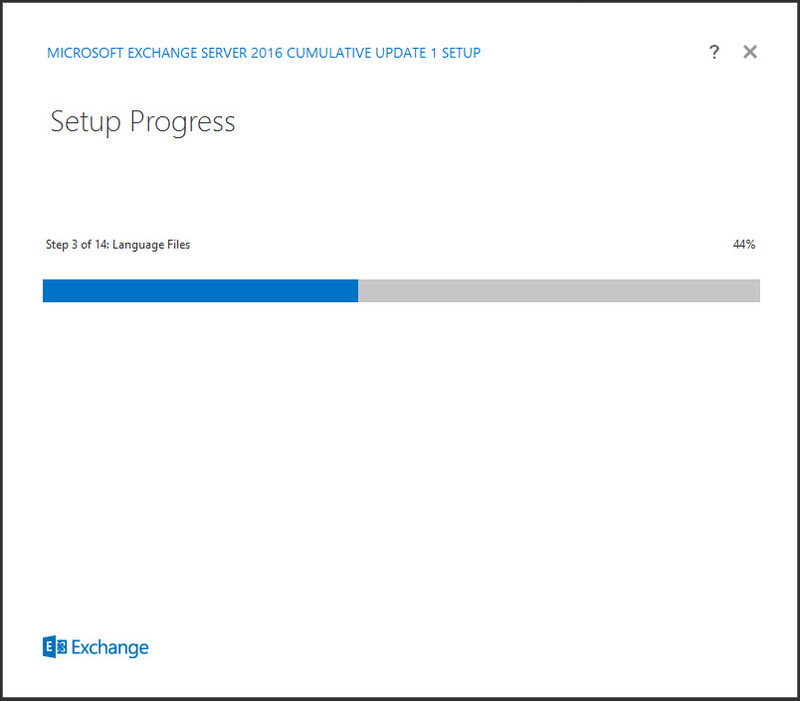 Once installation completes, on the Setup Completed page, select Launch Exchange Administration Center after finishing Exchange setup, and then click Finish. 1. 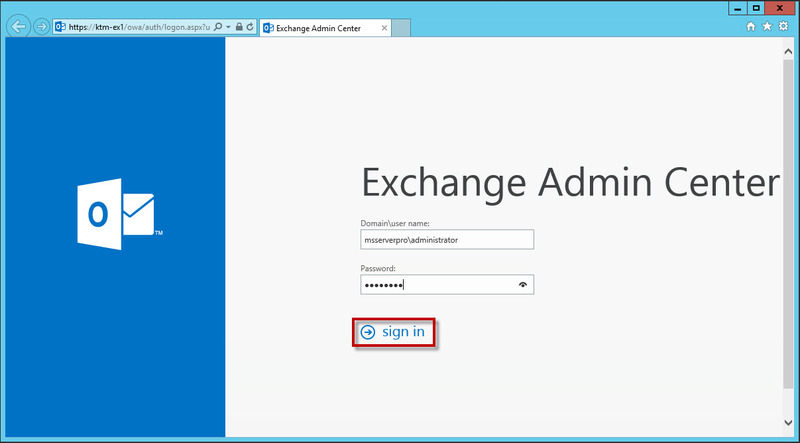 Verify that Microsoft Internet Explorer opens automatically to the Exchange Admin Center and Login. 2. 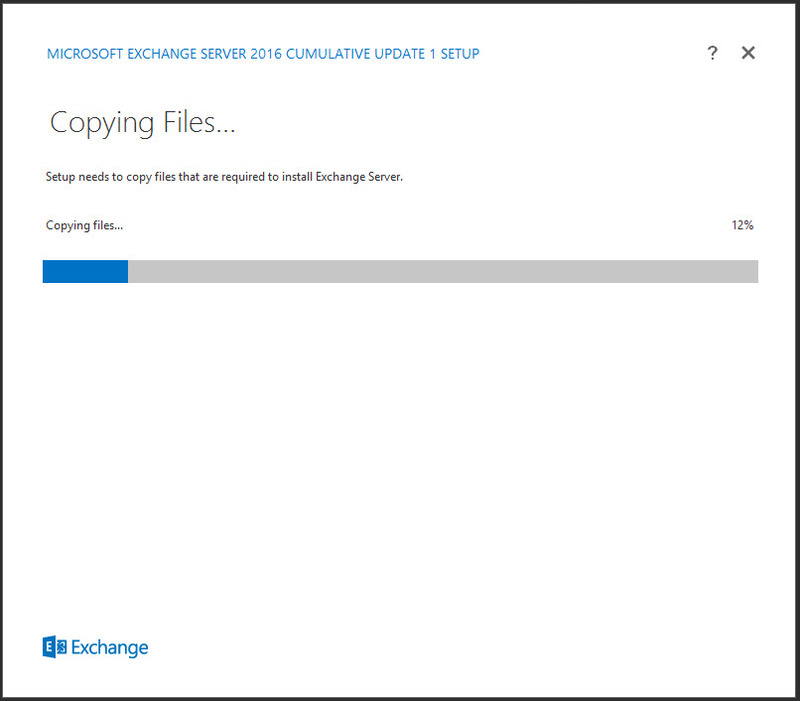 On the desktop, on the taskbar, click the File Explorer Browse to C:\Program Files\Microsoft\Exchange Server\V15. 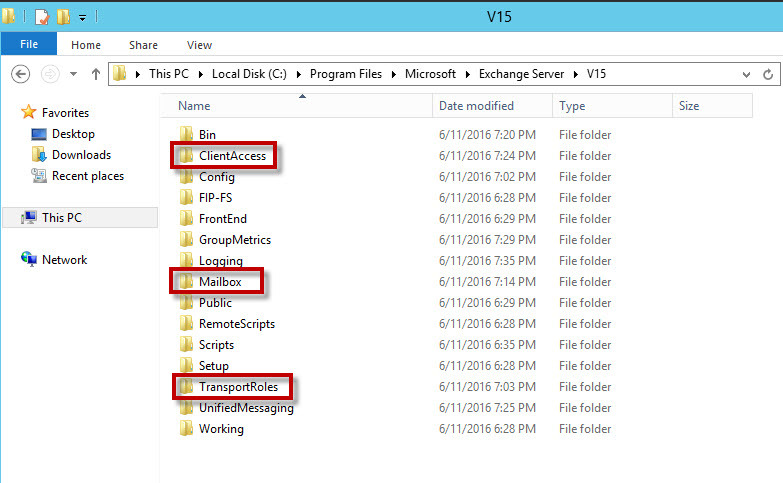 This list of folders includes ClientAccess, Mailbox, and TransportRoles. 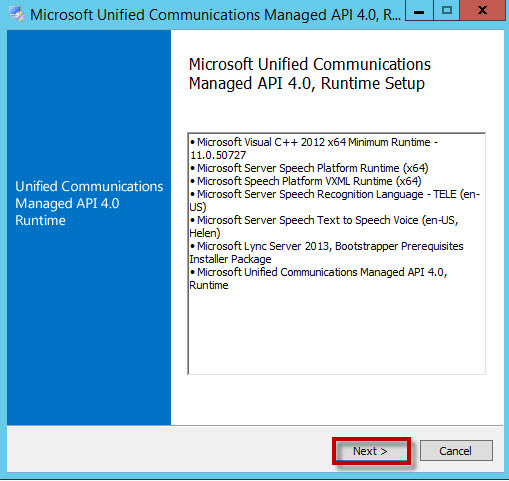 These roles were installed as part of the typical setup. 3. 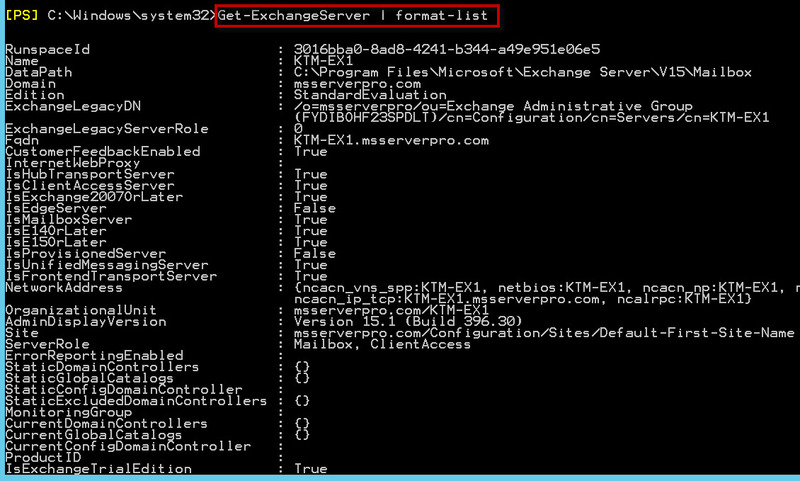 Open Exchange Server PowerShell, type the following commands. 4. 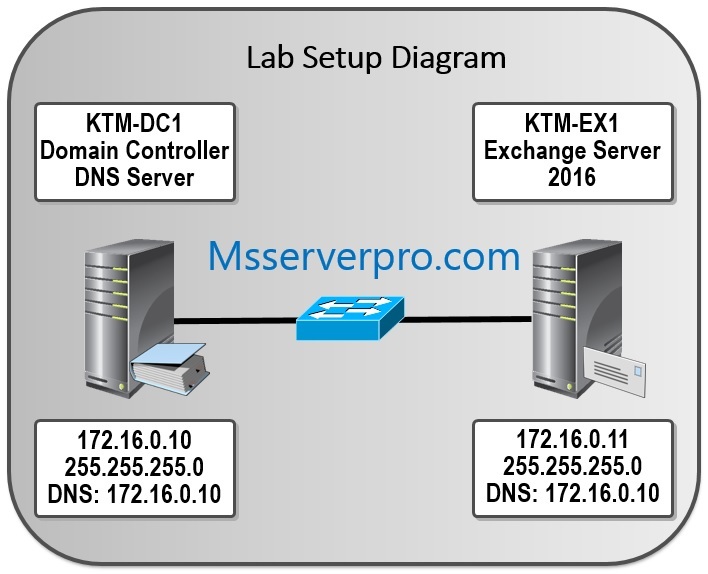 On KTM-EX1, open the Server Manager console, and then click Tools. Select Services. 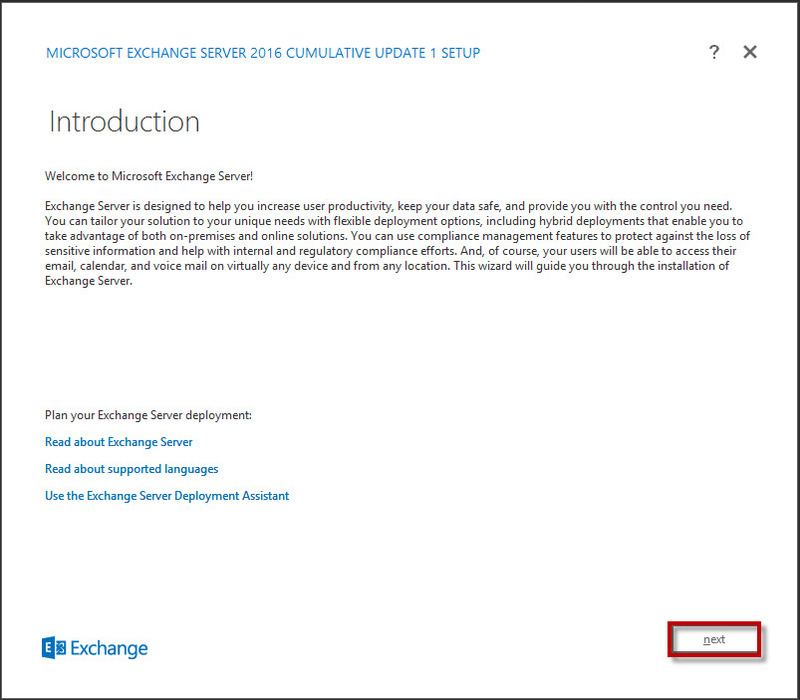 Scroll down the list of Exchange Server related services, and ensure that all services that are set for Automatic startup are running. 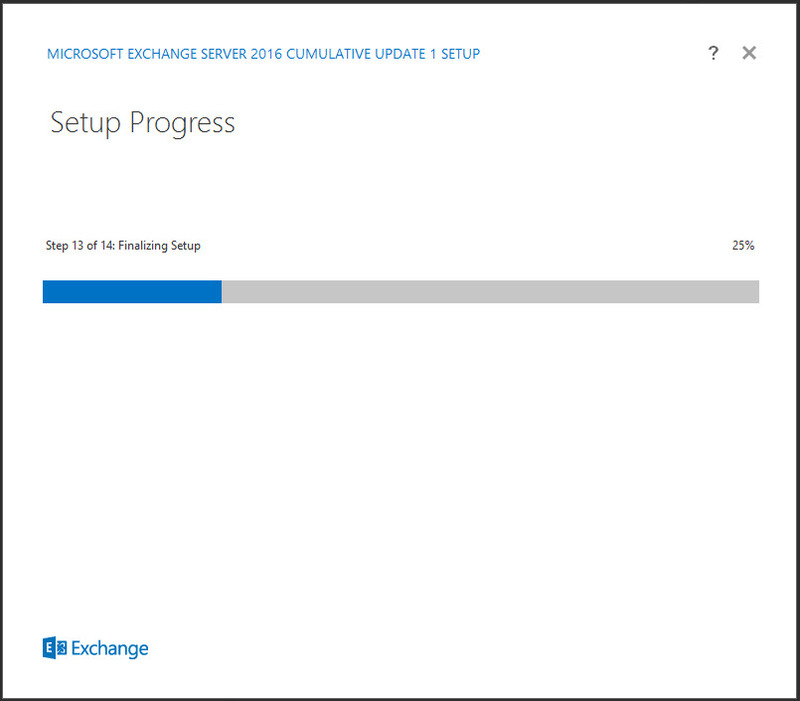 I hope this document will helpful in Installation of Microsoft Exchange Server 2016 by using the GUI-based setup wizard. 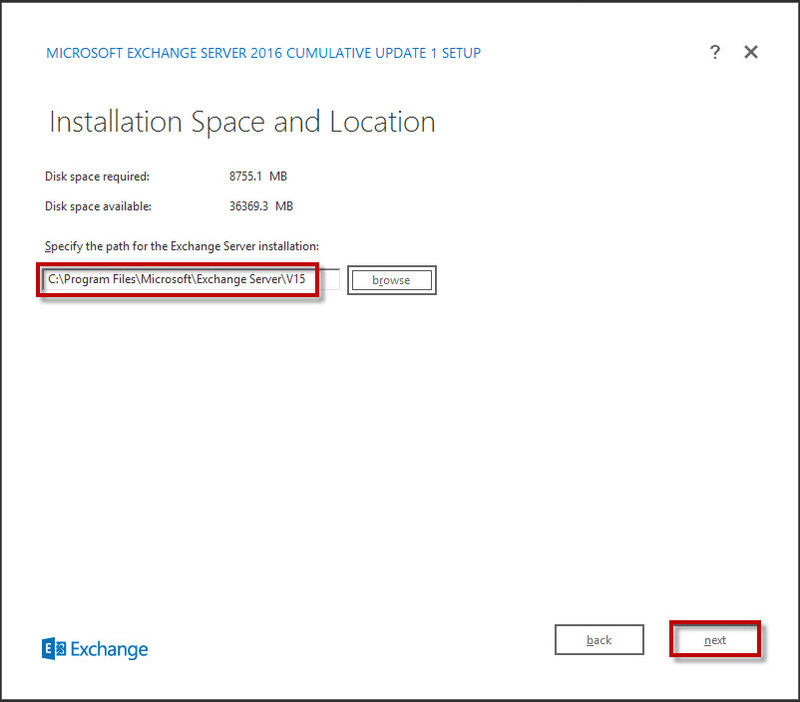 When you install Exchange Server 2016 using the setup wizard, you have to perform the following steps. Excellent article, it was very helpful.